Each header is serialized for traceability and authenticity. Comes in 2 sections: 4-2 header and 2-1 overpipe (250 collector). All gaskets are included. Specific to Right and Left Hand Drive Models for maximum clearance. Please inquiry for availability and estimated delivery time. All headers are fabricated upon order. 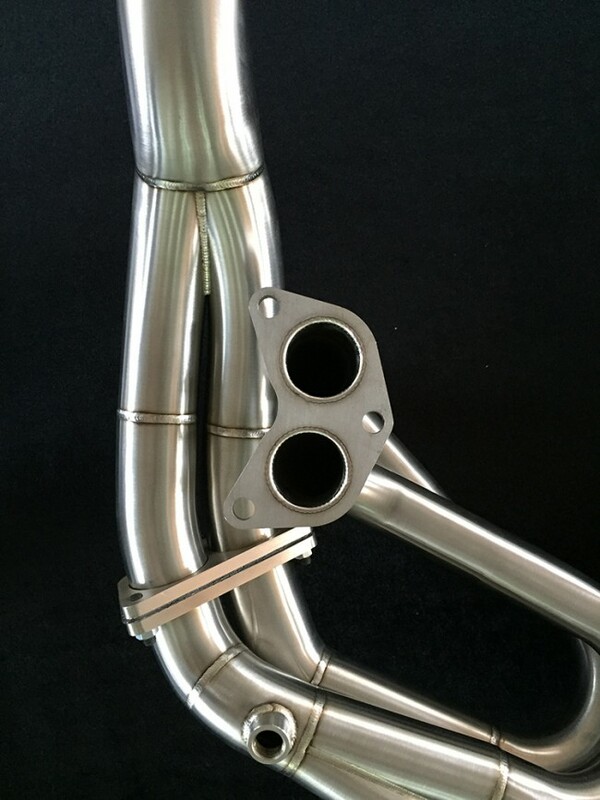 ACE is an exhaust specialist that specializes in high quality engineered, handcrafted, and hand welded exhaust systems. Their work is renown in the Japanese and European motorsport world. ACE prides itself in creating limited quantities of the 4-2-1 header for the Subaru BRZ / Scion FRS / Toyota GT86 and can output two headers per month. 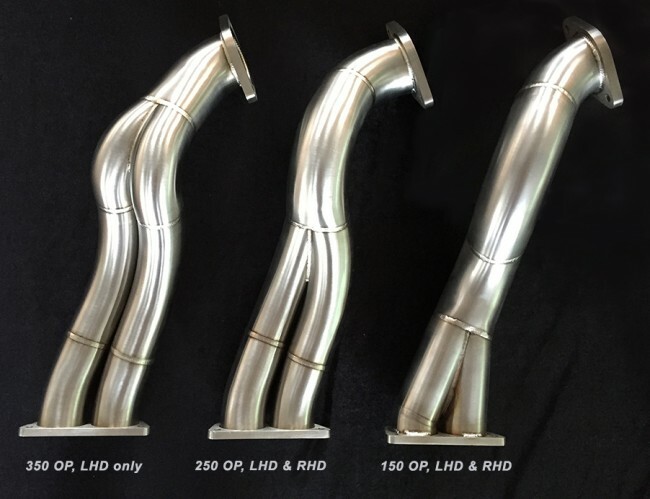 One man cuts and hand seam welds all the tubing for this header, making it one of the most prestigious headers to obtain for the 86 platform. This attention to detail is paired with calculations, analysis, and extensive testing to produce an exhaust unit that produces power throughout the powerband. The smooth powerband can only be found in ACE's detailed calculations, routing, cutting and welding methods that can only be reproduce by ACE themselves. Each header is serialized with the official ACE logo and handcrafted by ACE's top welder. The ACE header comes with the 4-2 header section and a 2-1 overpipe section. 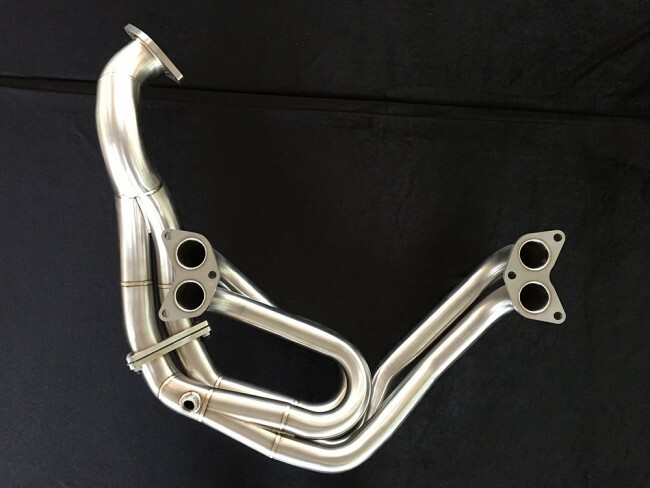 This 2-piece header is a long tube equal length header that maximizes power throughout the rev range. This particular collector is called the 250 collector. The 250 collector is aimed towards forced induction applications maximizing runner length while keeping sufficient clearance. - 42.7mm Runner Merge into 50.8mm pipe, into 63mm pipe. - 15 Degree Converging Angle. 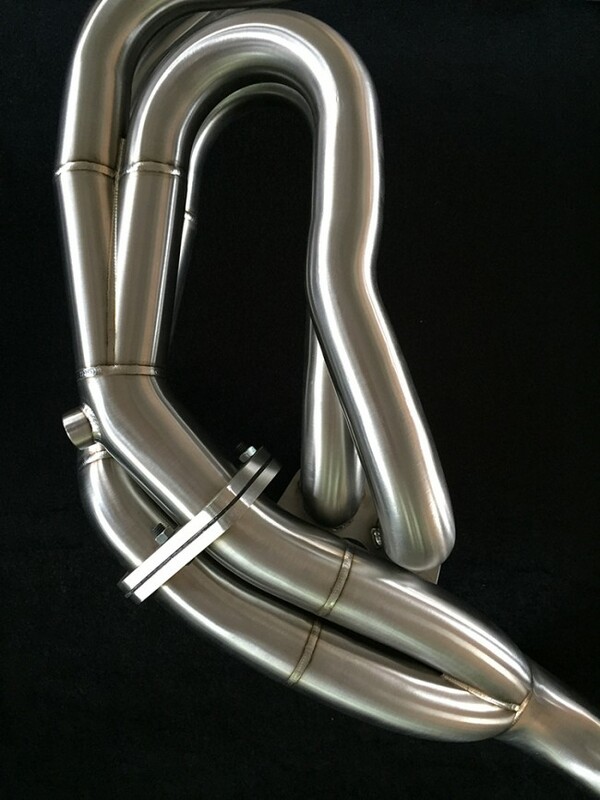 **Type-A is seam welded tubing utilizing the highest level of craftsmanship to fabricate this header. ***Type-B is slip welded tubing utilizing the most efficient production method without sacrificing quality.